Our regular colour service, offering clients a complete choice of natural, deep and vibrant permanent and semi-permanent colours from L’Oreal Professional. A value added colour service including a pre-colour treatment and protective treatment to suit Individual hair types. All clients will require a strand test on their hair 48 hours prior to a “first time” colour service or if pervious colour service was more than 6 months prior. 24 Hours notice is required for cancellation of appointments. All of our prices are inclusive of VAT if applicable. 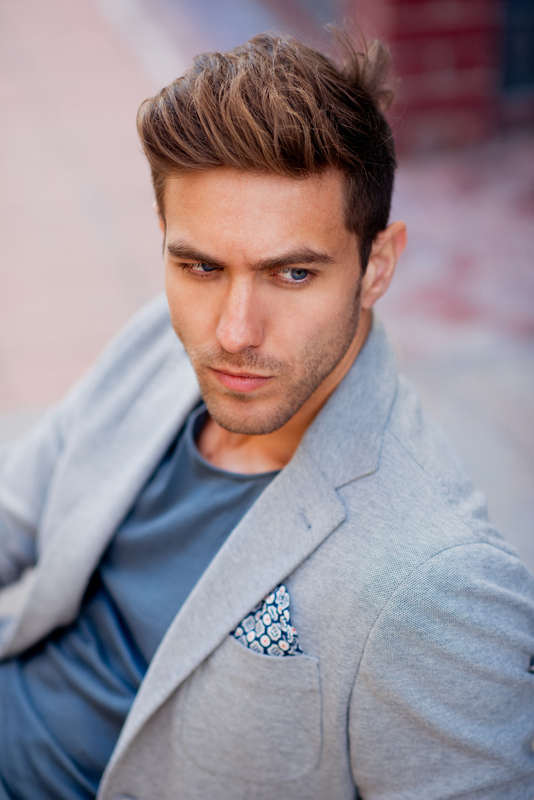 Our salons stock a great selection of hair care and styling products from the major men’s brands such as American Crew, L’Oreal Homme and Paul Mitchell.